November babies truly have a birthstone that represents the colours of fall with the citrine, a yellowish orange stone with a unique colour and appearance. Being one of the very few orange gemstones in the world, the citrine is, in fact, one of the most unique of all the birthstones, making citrine rings a beauty to behold. When combined with diamonds, they offer a brilliant contrast and make for a perfect pairing. November babies truly have a birthstone that represents the colours of fall with the citrine, a yellowish orange stone with a unique colour and appearance. 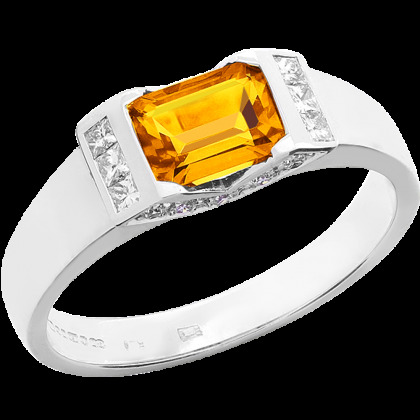 Being one of the very few orange gemstones in the world, the citrine is, in fact, one of the most unique of all the birthstones, making citrine rings a beauty to behold.